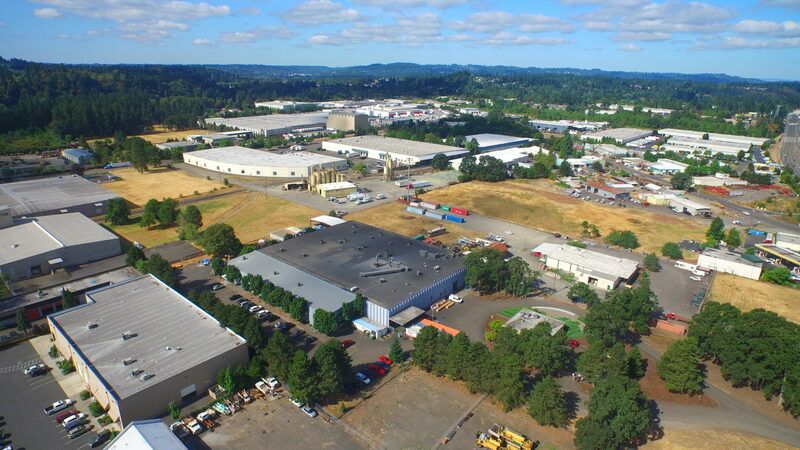 Clackamas, Oregon is located eleven miles from downtown Portland on the southeastern edge of the metro area. The area offers quick access to endless outdoor recreation opportunities, including Mt. Hood and the Cascades, the Columbia River Gorge, and the Oregon Coast. For more info on the Portland/Clackamas area, visit www.mthoodterritory.com and www.travelportland.com. For all currently posted positions at ConMet, please view and apply to our postings on either Indeed.com or LinkedIn. Alternatively, you may email your resume to our team at careers@conmet.com (with your targeted position title and location in the subject line). ConMet on LinkedIn: Follow us for recently posted career opportunities, company news and product innovation updates.